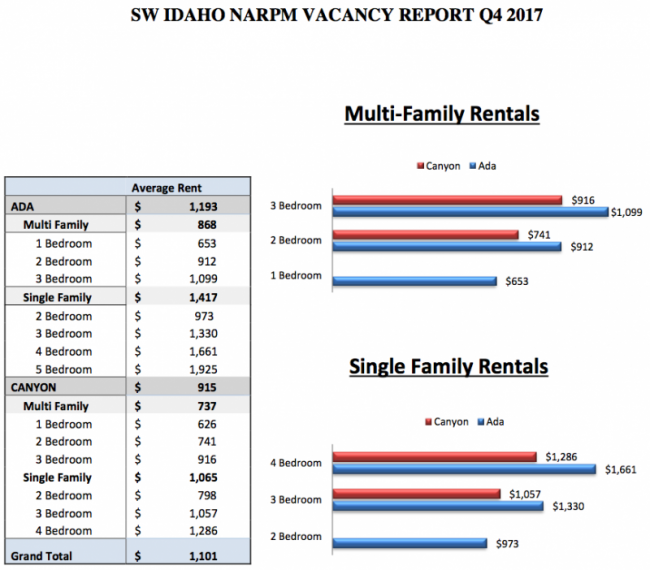 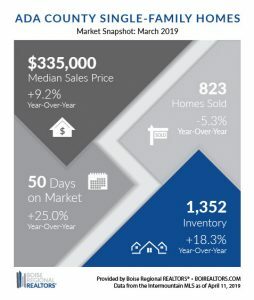 The Southwest Idaho Chapter of NARPM recently published their Quarterly Rental Market Survey for the Boise Metropolitan Area. 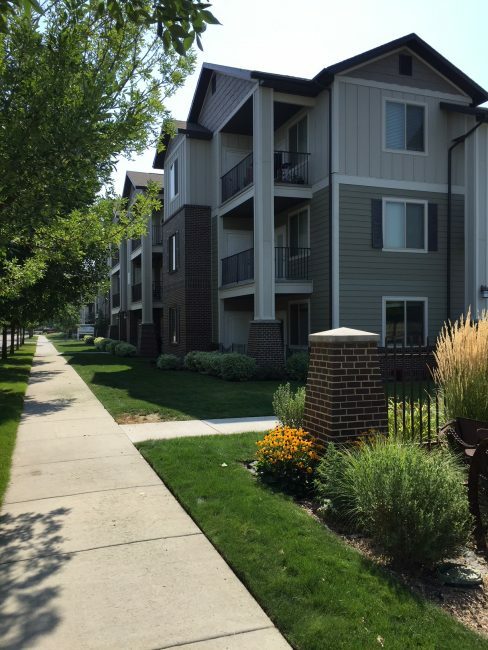 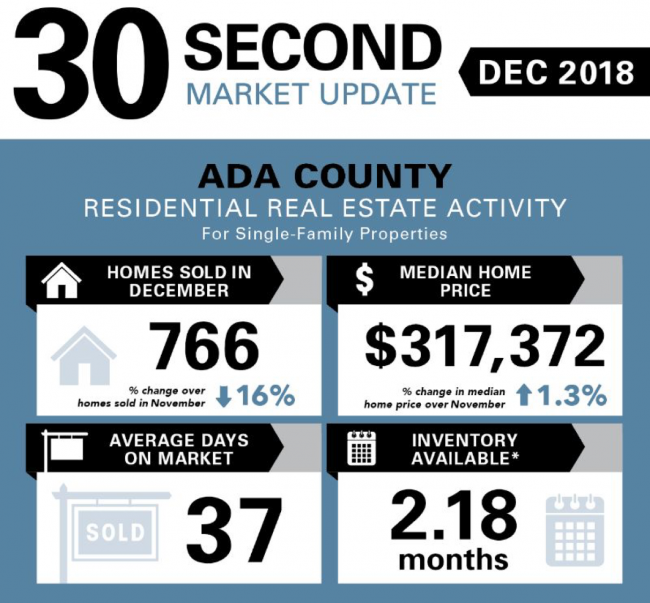 The purpose of this survey is to show vacancy and rental rate trends among single-family homes and multi-family units in both Ada and Canyon Counties. 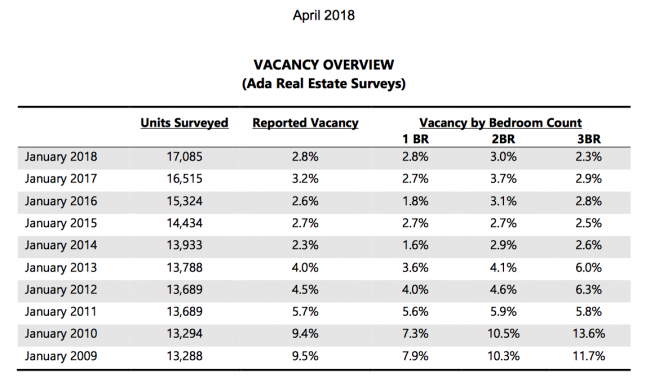 Survey results are displayed by type (single or multi-family unit) and number of bedrooms (1-bedroom to 5-bedroom units) for the respective county.